from small changes, to complete remodels and additions. additions, decking, siding, roofing, plumbing and sewer lines. CBGC Construction & Plumbing, LLC are licensed residential and commercial contractors in Salem Oregon. We have a strong commitment to quality service. As a result, you can be assured that each phase of your project will be handled with care and craftsmanship. 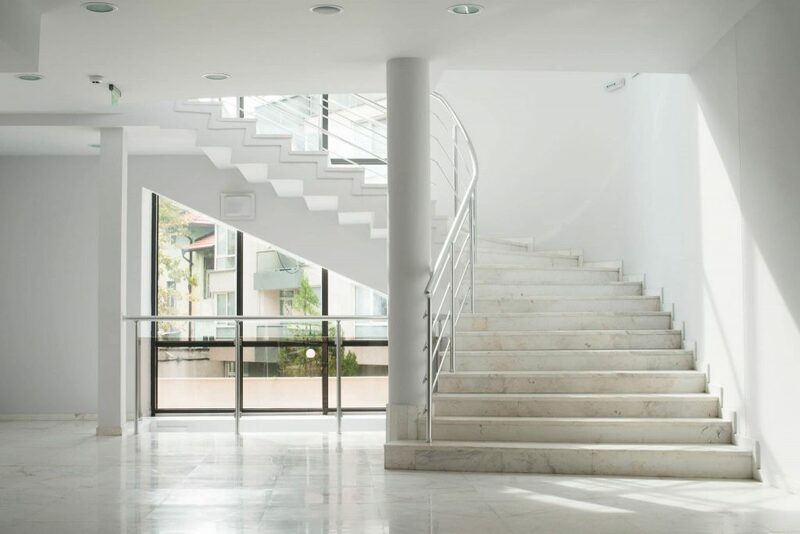 We specialize in general contracting, remodeling, and additions. We can turn your ideas into a reality. CBGC Construction assures every client that we devote our full attention and skills to your construction needs. Likewise, we pay attention to your concerns and budget. So you’ll receive designs that are as elegant as they are useful. We take the time to learn about your ideas, needs, and concerns. Above all, we listen and ask questions. This makes sure that we gain a full understanding of your goals. The planning stage is critical while we fully develop the details of your project. We'll begin by properly setting everything up, so we can insure a smooth construction phase. We'll give you a schedule detailing the entire construction process. Then we'll provide consistent communication throughout. As a result, addressing any concerns along the way. We will carefully review the finished product with you. Likewise, we'll go over any modifications you might like. Finally, we'll make any last-minute adjustments necessary. Our knowledge and expertise in all aspects of construction make us one of the most reliable and flexible construction companies in Oregon. No job is too big or too small. Whether you're redesigning your second bathroom, putting a new face on your kitchen, or remodeling your business. We specialize in well built and intelligently designed additions for your home and business. From new rooms to garages and even separate structures. We install and maintain siding and roofing for residential and commercial properties. Our experts can help you find the perfect solution for your project. Let our professionals bring their experience, knowledge and skills to your outdoor space with a beautiful and custom built deck for your home or business. We specialize in all underground water sewer line / storm drains. From inspections and cleaning, sewer line repair and replacement, to maintenance services. At CBGC Construction & Plumbing we pride ourselves on providing our customers professional and thorough guidance. 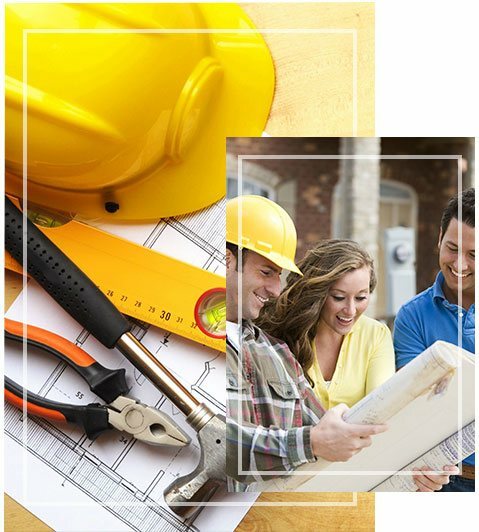 We guide you through every aspect of the construction process. With the increasing cost of merchandise, labor, and products, we understand how essential it is to extend a personal touch. Above all insuring that our customers get the expert guidance they deserve. Call 541-220-3934 – we will beat any written estimate from a licensed contractor by 10%!